Is Building a New Home a Better Value than Buying? Anyone who is on the market for a new home has asked themselves this question. Should I buy an existing home or build my own home? This can be a tricky question to answer and each individual will have a different point of view. Let’s take a look at the pros and cons for each option in relation to Value. Everything is New - When you build a new home, you do not have to worry about replacing major items in the near future, updating fixtures or repairing anything. There are no additional costs to move into the home or live there for several years to come. Custom Design - A custom home will have a floorplan that fits the way you live and will have features that are unique to you so you will not have to make major renovations to retrofit the home to your needs. Utility Savings - With newer energy efficient equipment and appliances, you can reduce your monthly utility costs which provides a significant annual savings. Double Payments - You will need somewhere to live during the construction of your new home which often means you will continue to pay a mortgage until your home is complete. There are also payments due on the construction of a new home such as the initial down payment, interest, land tax, insurance, allowance overages, etc. Building Costs – Material costs are expensive when buying all new even though you can realize some savings when buying in bulk. Also labor and material costs increase as new builds increase in a market which can wreak havoc on a building budget. 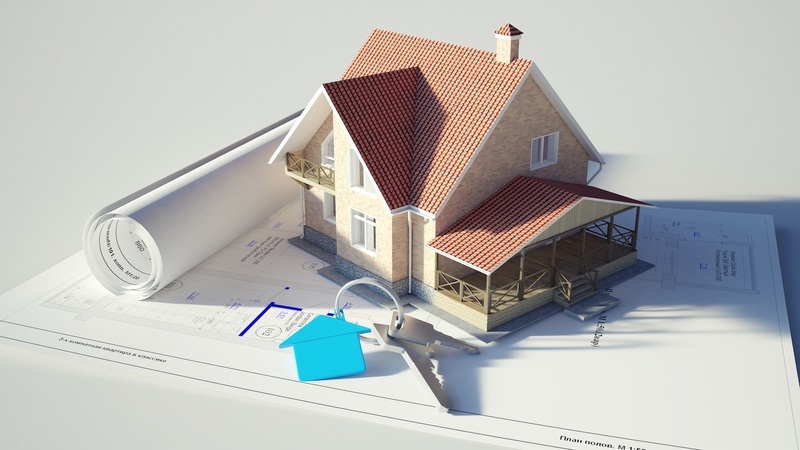 Cost Approach – An existing home often sells less per square foot than a new home. The price of an existing home often does not give full value to the material costs used to build or finish the home, the upgrades or the cost of the land which means you can purchase an existing home with upgraded features on a premium lot for a lot less than a new build with the same features and lot placement. This makes buying an existing home a good value. Repair Costs - There can be expensive repairs lurking around every corner. Even though everything checked out at a home inspection, a major item may need to be replaced in 1-3 years. Also, the home and its equipment may not be energy efficient costing you additional dollars every month. As you can see, there are advantages and disadvantages to both options. Although building new will cost more initially, it will save money over the long haul with regards to repairs, updates and utility costs. If you look at the cost per square foot, then buying an existing home might make more sense. Therefore the decision to build new or buy existing will be based on preference since both options are good values!